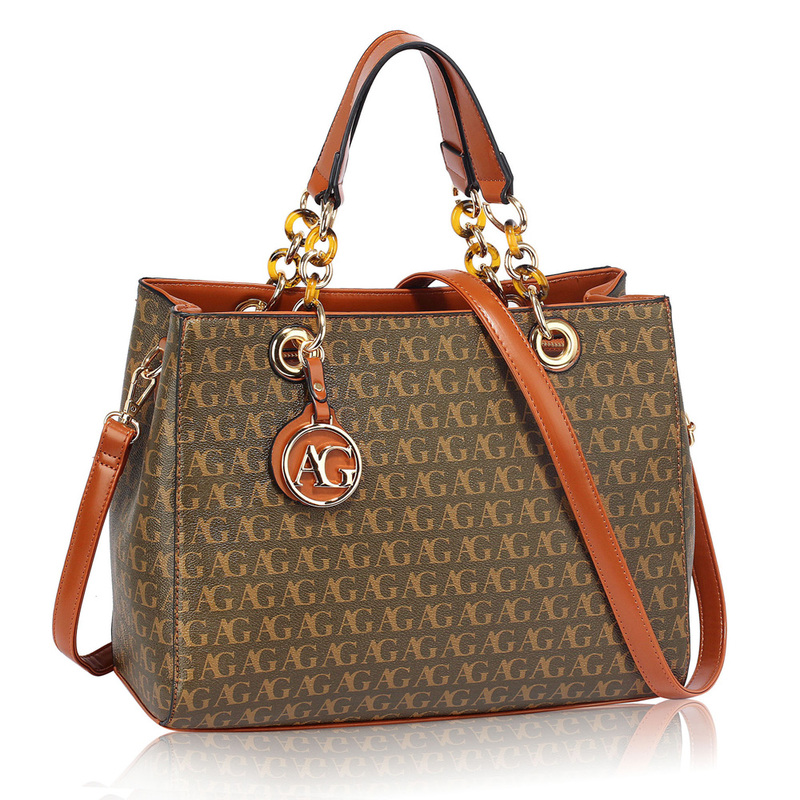 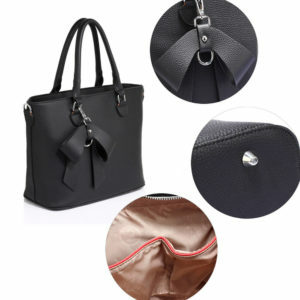 Glam up with this steezy bag, and have everyone impressed. 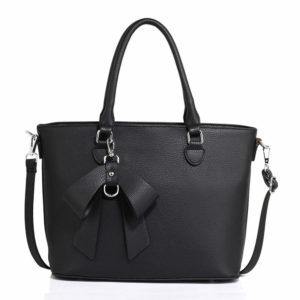 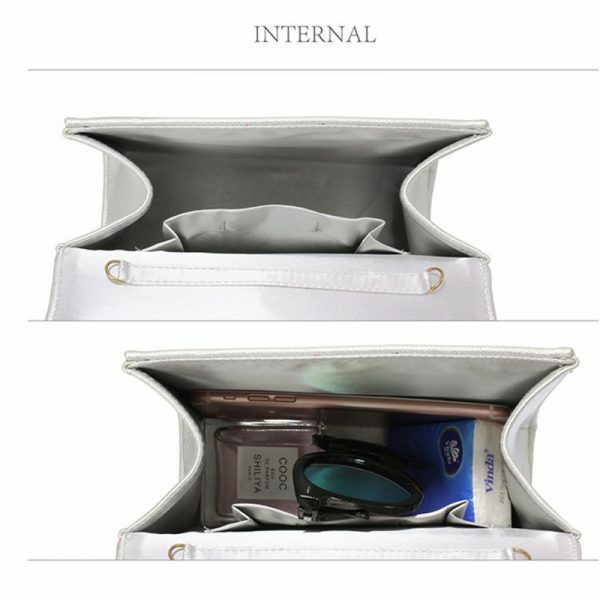 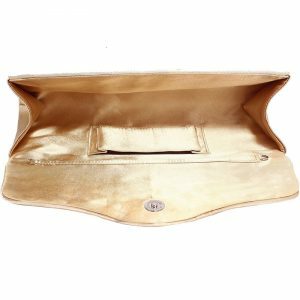 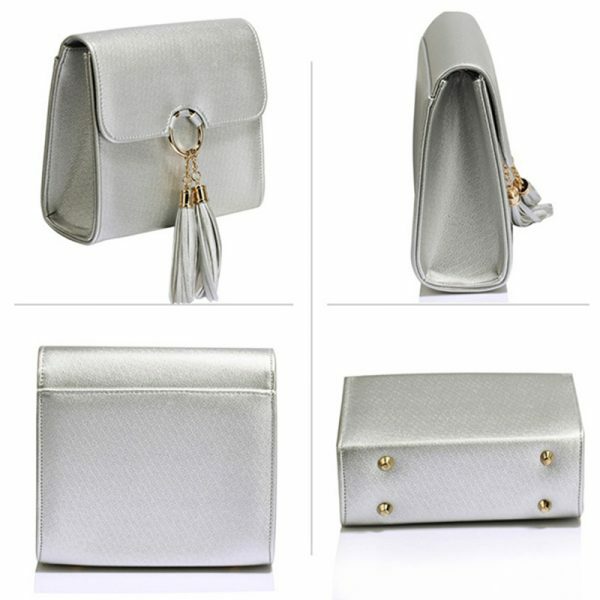 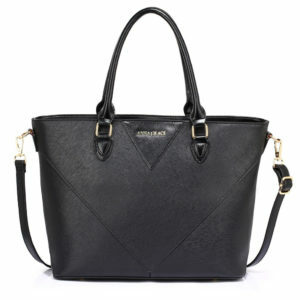 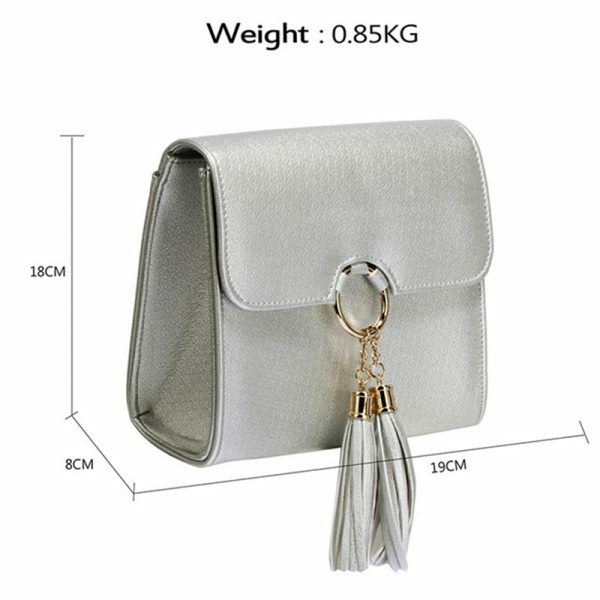 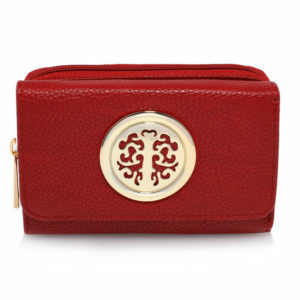 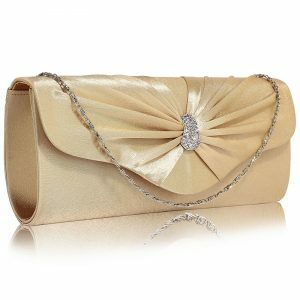 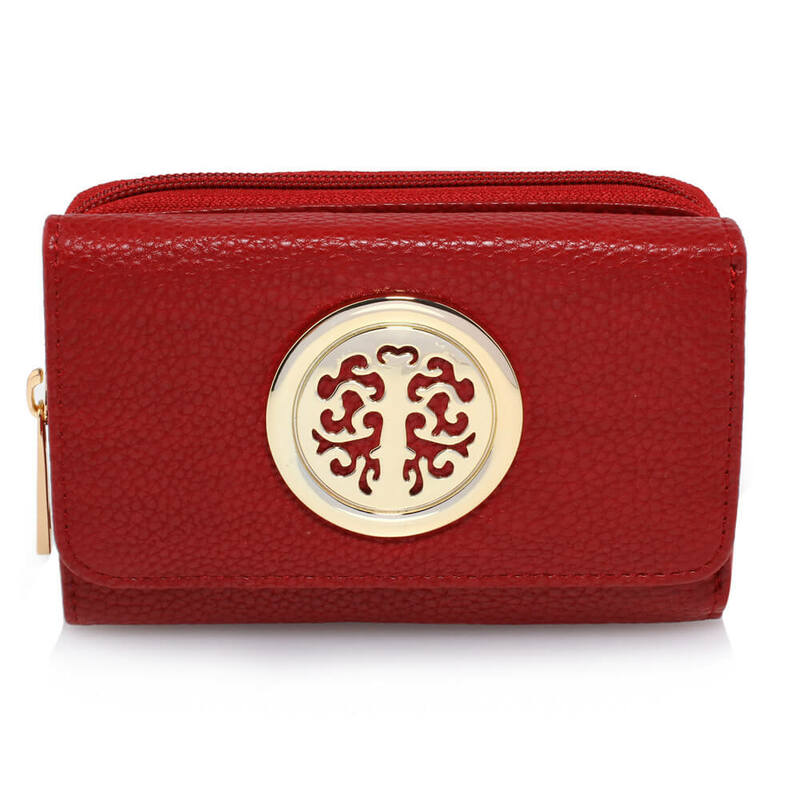 The solid built features flap closure with a metallic circle that has two faux leather tassels to add to its oomph. 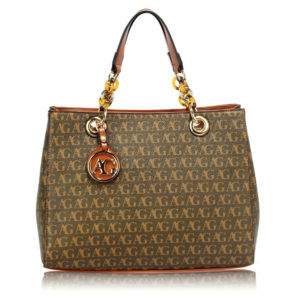 Buttery smooth exterior, fine stitching, glossy metallic accents, four feet, spacious interior; this one is a heart winner.